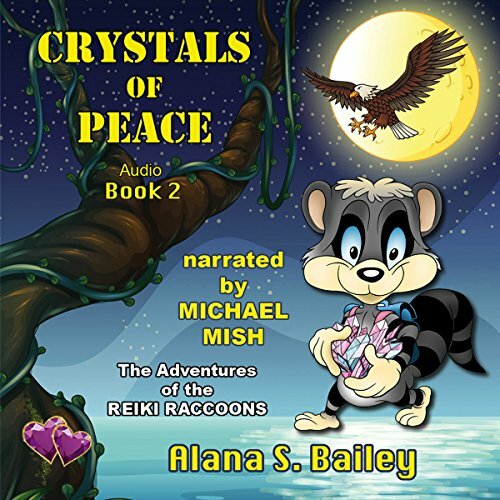 The Reiki raccoons, Rachelle and Rocky, are asked to help bring balance and peace to mother Earth, by a beautiful angel. She asks them to take a journey to the planet behind the sun to find the knowledge. The mission is on when their eagle friend, Zenith, responds to their call for help. Together, the three friends embark on another adventure.